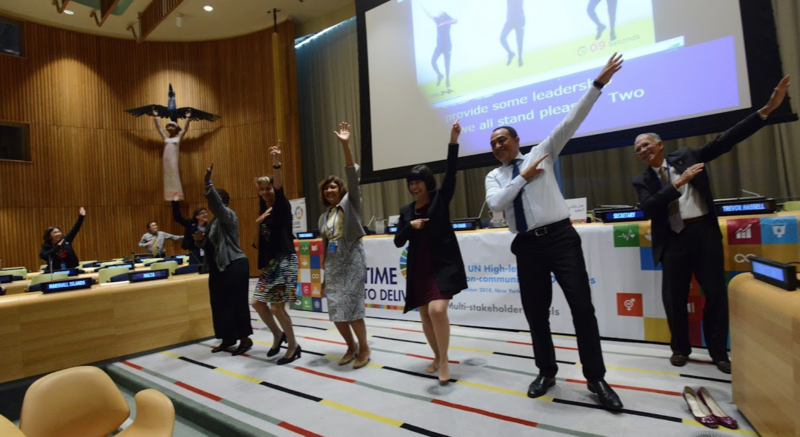 Home / Resources / UN HLM/NCDs: Why, What and How? This presentation aims to support NCD advocates in their efforts around the upcoming High-Level Meeting on NCDs. It provides an overview of the HLM, including the background for the meeting, and presents the NCD Alliance campaign priorities to mobilise the NCD community.